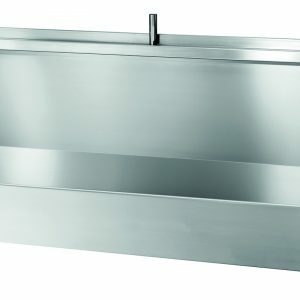 Resan vandal resistant dual spout washbasin from Dudley, a damage resistant basin ideal for use in all applications where there may be the potential for vandalism, heavy treatment or misuse. 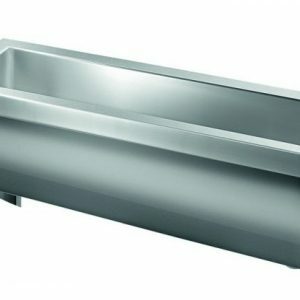 Resan sanitaryware and accessories are designed, tested and manufactured to the highest standards and offer an aesthetically pleasing alternative to stainless steel bathroom installations. Resan products are uniquely engineered from an advanced polymer resin material which is shatterproof, exceptionally hard-wearing and chemical resistant. 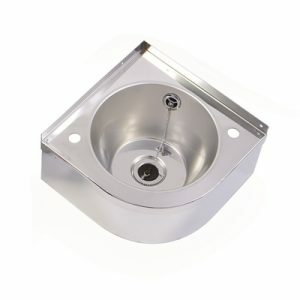 Resan is designed, tested and manufactured in the UK and provides a finish that is more aesthetically pleasing than stainless steel bathroom installations. 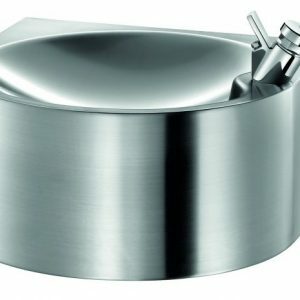 Resan products are uniquely engineered from an advanced polymer resin material and can be specified and installed with confidence.This Resan Basin has an anti-ligature nose for concealed tap spouts. Back to wall design allows all pipework to be safely concealed. 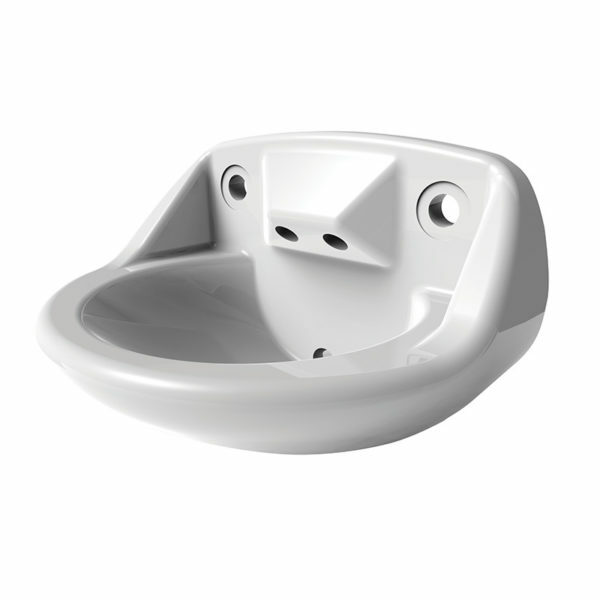 Can be installed in conjunction with anti-ligature, water-saving basin controls. Easy clean matt, gloss and gel coat gloss finishes. Bespoke colours and designs can be supplied subject to sufficient demand.